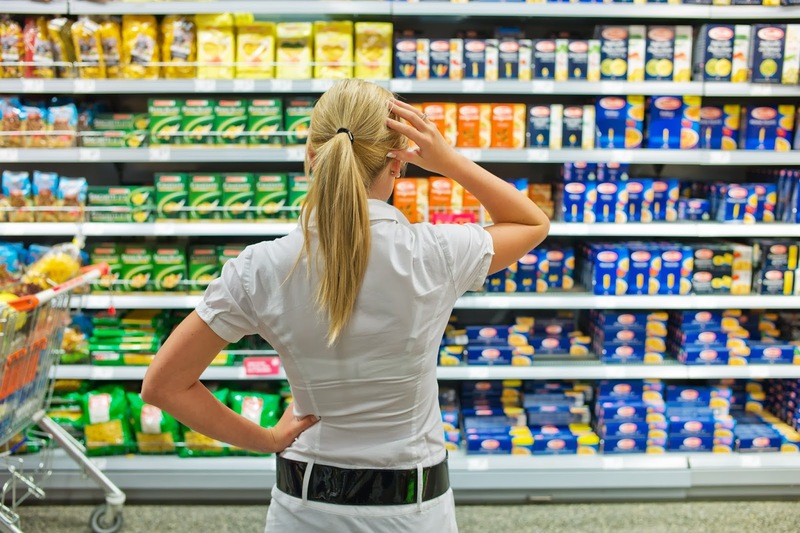 In supermarkets, convenience stores, drugstores, etc., competing products can be side-by-side on a shelf. 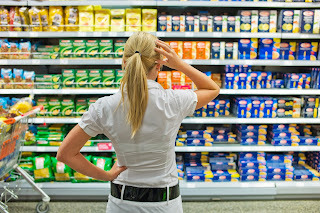 Therefore, for the consumer, it becomes easy to differentiate and the alternative to the original product choice is readily available, just inches away. This is why in retail, more than in any other industry, it is of utmost importance to know what your competitors are doing at the points-of-sale. But how is it possible for merchandising managers in their offices inside corporate headquarters to keep track of region or chain-specific, ever-changing, competitor strategies? Retail merchandising software is the answer to that question. With retail merchandising software, field reps have the power to - with the help of an app on their smartphones or tablets - capture point-of-sale competitor information, as well as other relevant product and category information. Once field reps finish their visits, the information they captured will be readily available on the office interface of the retail merchandising software, and merchandising and marketing managers will be able to view and analyze competitor strategies. In a nutshell, thanks to the access to the competitive intelligence it provides, retail merchandising software leads to informed decision-making when developing retail strategies. VisitBasis retail merchandising software is the ideal solution for marketing and merchandising managers that are looking for ways to monitor their competition at each point-of-sale. VisitBasis provides a complete solution that includes full customization of the tasks performed by field reps at the stores, as well as real-time access to visit results through web-based dashboards and reports. Interested in learning more about retail merchandising software? Schedule an online demo or sign up for a free trial!